If you’re a follower of the world of Apple, then you will know that there are generally two big events that take place, one at each end of the year with WWDC and the annual iPhone announcement causing plenty of fuss in their own way. 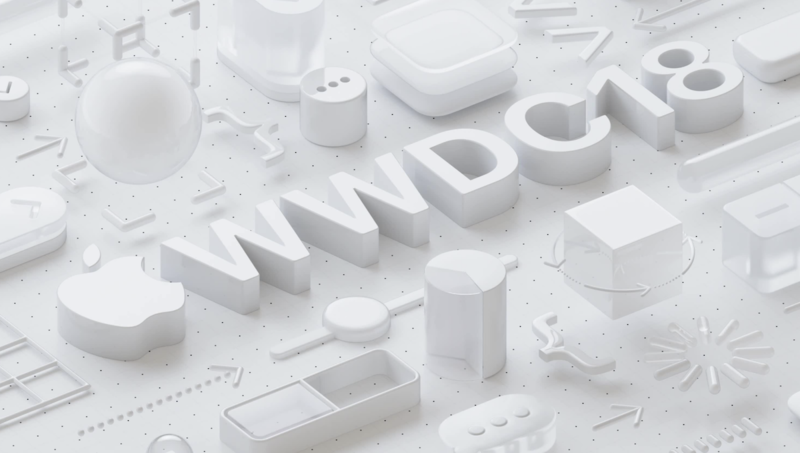 The first of those, WWDC, kicks into gear on June 4th this year and Apple has confirmed that, just as has become the norm, it will stream the opening keynote for all to see. We don’t yet know what Apple will announce during that keynote, although it’s a fairly safe bet at this point that it will entail iOS 12 and an update to macOS, among some other things. We know we can’t wait to find out what Apple will choose for its next macOS name, but without doubt, iOS is where all the attention will be. Whether Apple does hold some of the big changes back in the name of improving stability remains to be seen, but it’s sure to be an interesting event regardless. If you’re wanting to watch the event live, and you probably should be, then there are a few different options available to you. Let’s take a look at them, shall we? If you are using an iOS device or a Mac, all you’re going to need to do is head on over to apple.com/live. From here, you’ll be able to stream it right from within Safari. It is important to note that you will require at least a Mac running Safari 6.0.5 or later on OS X 10.8.5 or later; and on iPhone, iPad, or iPod touch, Safari on iOS 6.0 or later. That very likely covers everyone reading this, but it’s still important to note. Probably the best way to watch any keynote is on your nice big TV screen! The below applies to 2nd and 3rd-generation Apple TV. For the 4th-generation and 5th-generation, simply download the Apple Events app. 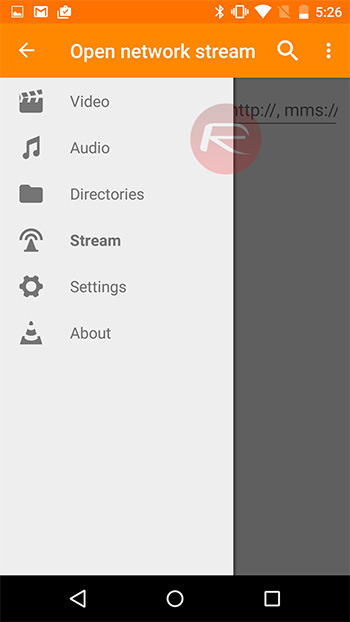 Step 1: Download VLC for Android from the Play Store if you don’t have it installed already. Step 3: Paste this link to begin streaming WWDC live: https://p-events-delivery.akamaized.net/18oijbasfvuhbfsdvoijhbsdfvljkb6/m3u8/atv_mvp.m3u8. Step 3: Paste this link and hit the Play button to start the live stream: https://p-events-delivery.akamaized.net/18oijbasfvuhbfsdvoijhbsdfvljkb6/m3u8/atv_mvp.m3u8. That’s all there is to it and should cover the vast majority, if not all of the people reading this who also want to get their hands on some streaming WWDC hotness. Let’s hope this year’s event doesn’t let us down!